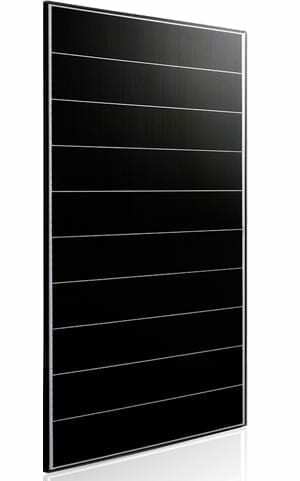 When Searaphim began working on Seraphim Eclipse 315W Solar Panel SRP-315-E01B Mono BF solar module, they considered every element that defines a perfect solar module, i.e. performance, reliability, heat resistance, PID and price. Seraphim challenged itself to design a product innovative and radically different from any of their products before. The result of our R&D was the Eclipse modules. The new Eclipse module is a significant breakthrough in module innovation. To achieve a breakthrough, you must improve all aspects of the product including its manufacturing. We teamed up with advanced equipment suppliers to develop a proprietary process and was able to achieve unbeatable efficiencies in power output. This ensures that you will receive a product with an outstanding performance and obtain revenue for decades into the future. 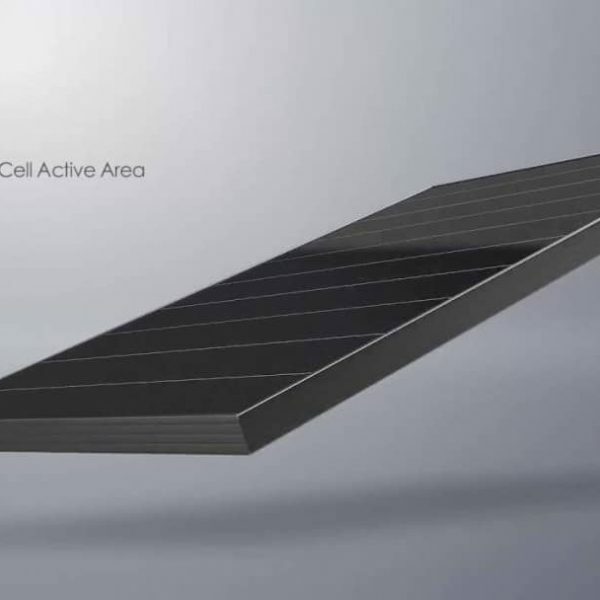 Meet the perfect solar module. Patented shingled-cell modules boost efficiency and reliability—but reduce BOS cost at the same time, providing an elegant solution that improves both efficiency and aesthetics. As a world-class solar products manufacturer, Seraphim (founded in 2011) specializes in research, development, production, and sales of solar PV products. Seraphim is listed as Tier 1 solar module maker by BNEF. Currently, Seraphim has a global production capacity of 4GW. Seraphim serves worldwide customers with high-quality products and professional services. So far more than 6GW Seraphim’s products have been widely applied in over 40 countries. Join our ZERO Home Bills Community. BEST Solar Panels from the BEST Brands at the BEST Retail Prices for ZERO Home Bills on ZEROhomebills.com by Solaranna.